Flanagan was emotional several times while sitting on the dais in the media center after her victory. Very cool. 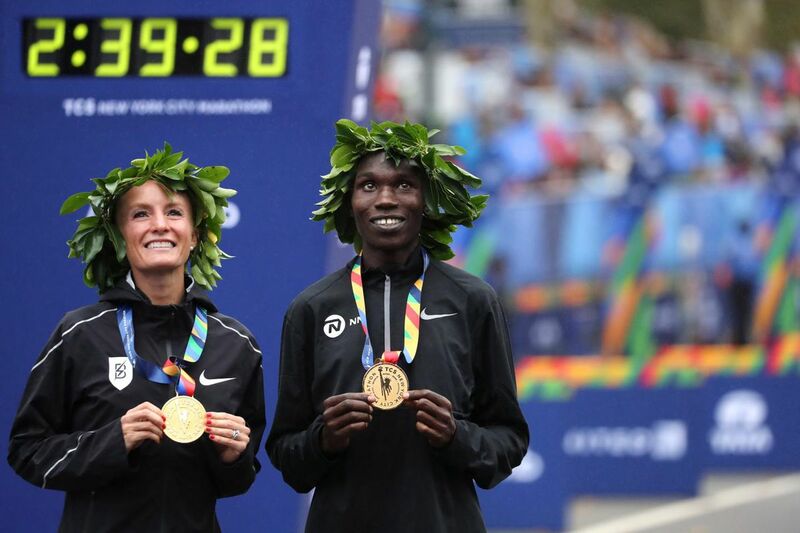 Good for her and good for the high profile American marathons to make them more tactical by pulling the pacers. This is great news! I am so happy for her!